Beautiful 2 bedroom 2 bathroom UPDATED UNIT located at the popular Sonrisa complex. Open plan living and dining areas recently painted and featuring new laminate floors, cozy gas fireplace, galley style kitchen with tiled backsplash, new fixtures and in-suite laundry. New vinyl floors in both bathrooms including 4 piece ensuite with deep soaker tub. One parking and one storage locker. 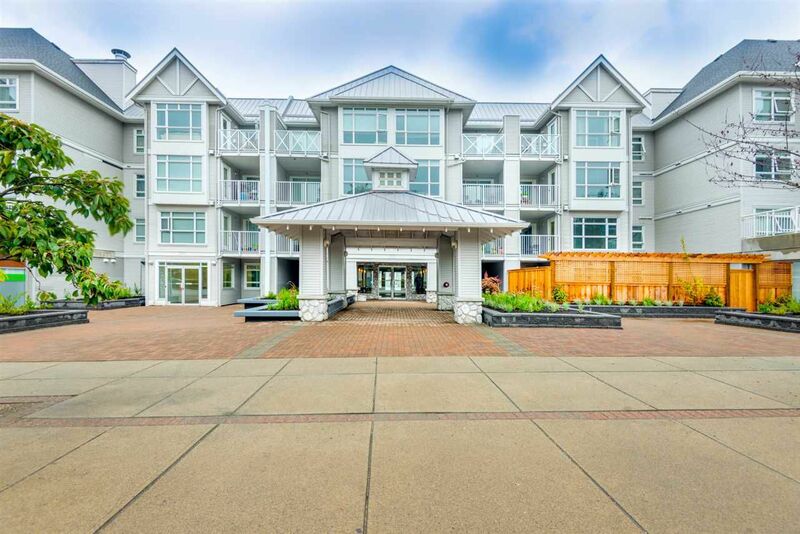 Exceptionally well run pet friendly complex that allows rentals and has completed major updates that include a new parking membrane, roof, siding, windows, fencing and common area upgrades. Indoor pool, hot tub/sauna, fitness center and children’s playroom. 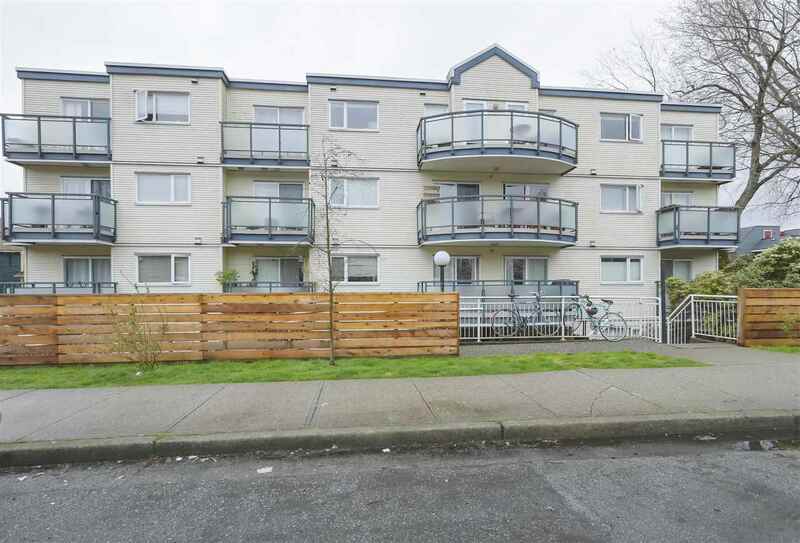 Close to transit, Rocky Point, Newport Village, SkyTrain station, Brewery row and West Coast Express.